Brazil and Colombian blend together delightfully and naturally. Our house decaf is light on the pallet and pleasantly rich. 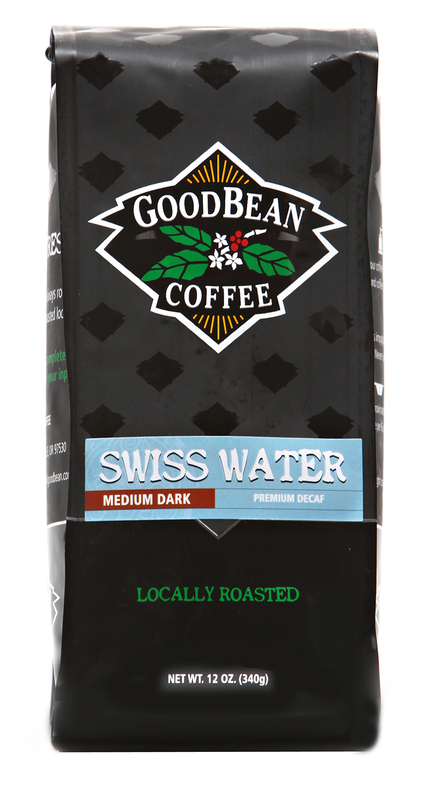 Swiss Water is a natural decaffeination process.